‘Sons of Earth’ Coming This Spring! 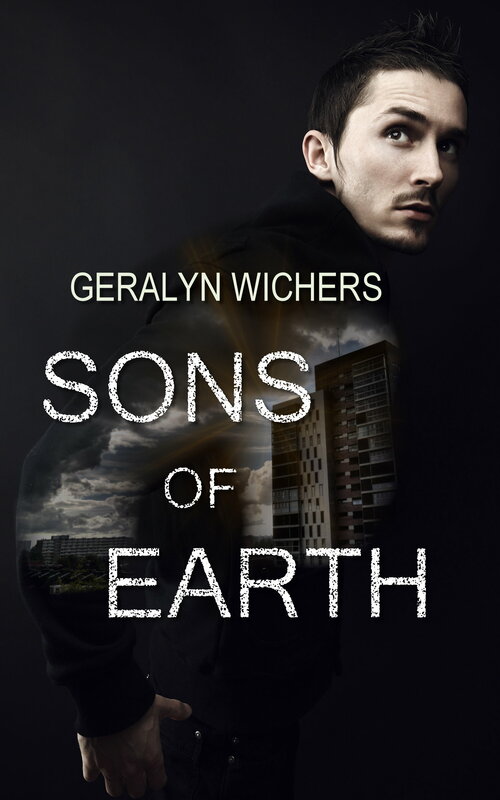 I am excited to announce that Sons of Earth, a sci-fi novel, is to be released this spring! 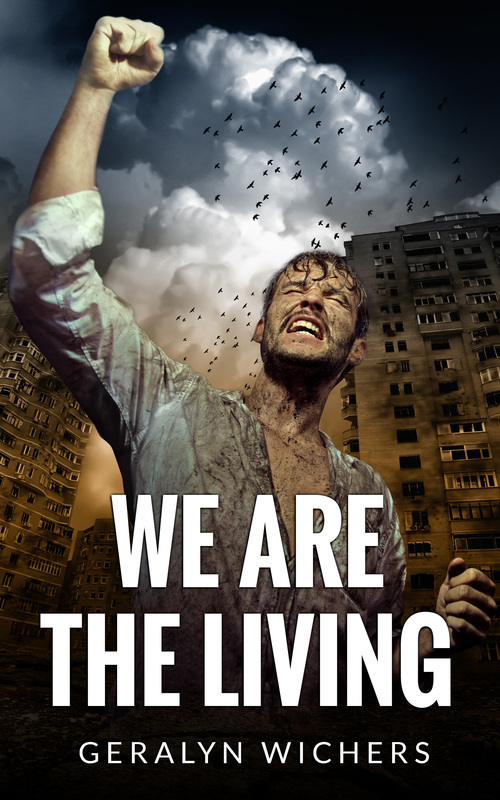 Sons of Earth will be released in Kindle, as well as other e-book formats, and print. Stay tuned for previews. Sounds like an interesting read and congratulations as you move towards release.